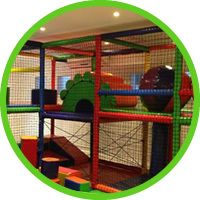 Softplay systems also include the Platform structures we design to entertain and challenge the older children in an indoor environment. 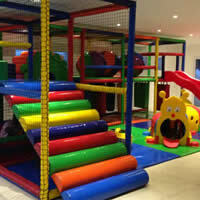 Our expert design team consults on every aspect of an indoor play space. Starting with concept design and finishing with a maintenance program once the play centre is up and running. 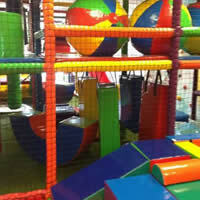 These indoor playgrounds cater for children up to 12 years old. 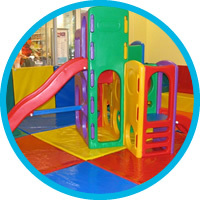 Some of our unique indoor playgrounds feature in the Casino play centres, Theme parks, restaurants and indoor play centres. 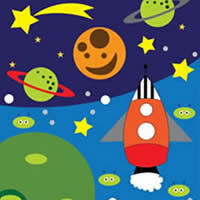 we design to entertain and challenge the older children in an indoor environment. 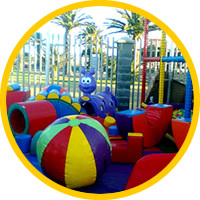 Our expert design team consults on every aspect of an indoor play space. Starting with concept design and finishing with a maintenance program once the play centre is up and running. Play is essential in every child’s natural development. Play for every child is the medium that provides the opportunities needed to interact, socialize, associate, reason and communicate. 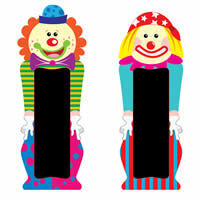 We produce a range of products designed to enhance and enlarge a child’s experience of the world.